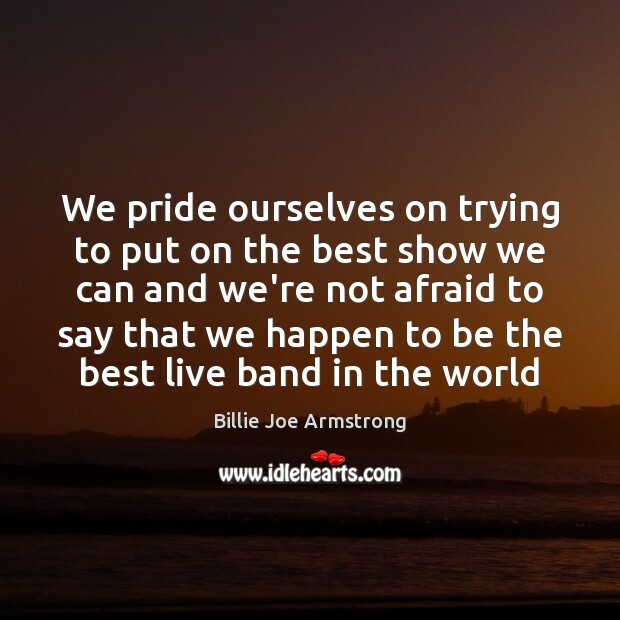 Quotations about Band. Quotes to stimulate mind and drive action! Use the words and quote images to feed your brain inspiring things daily! I like a strange, wide range of stuff. 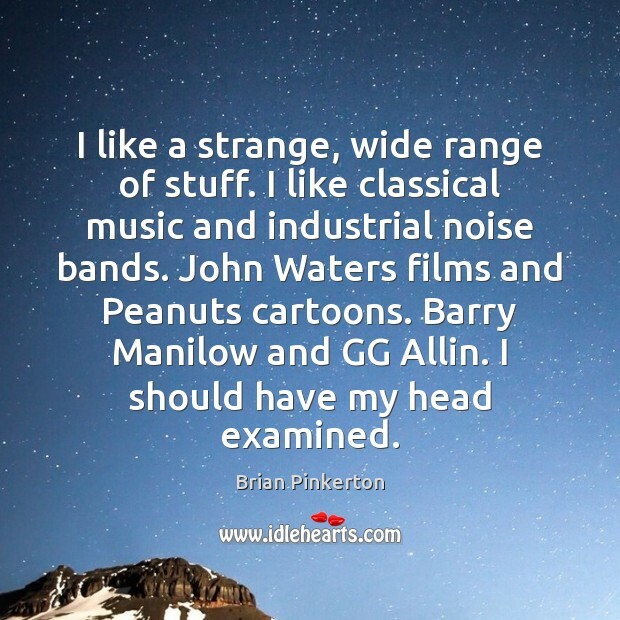 I like classical music and industrial noise bands. John Waters films and Peanuts cartoons. Barry Manilow and GG Allin. I should have my head examined. 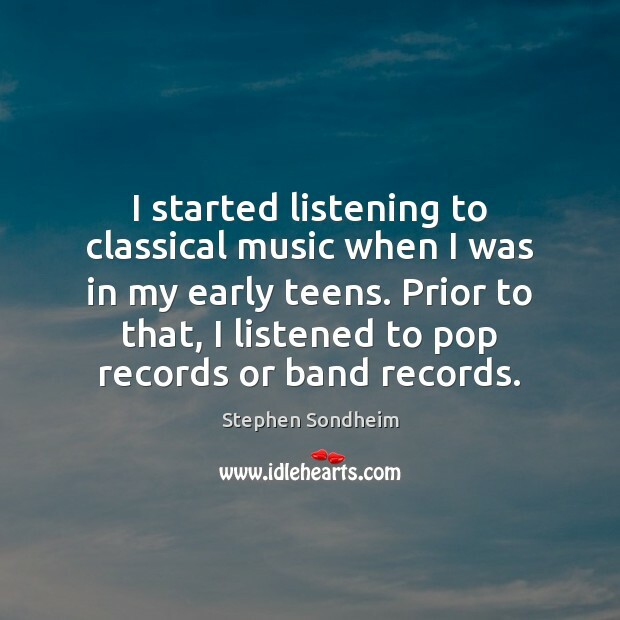 I started listening to classical music when I was in my early teens. Prior to that, I listened to pop records or band records. I dont know whos left to hear us. But if there are people who want the real thing, weve got it. 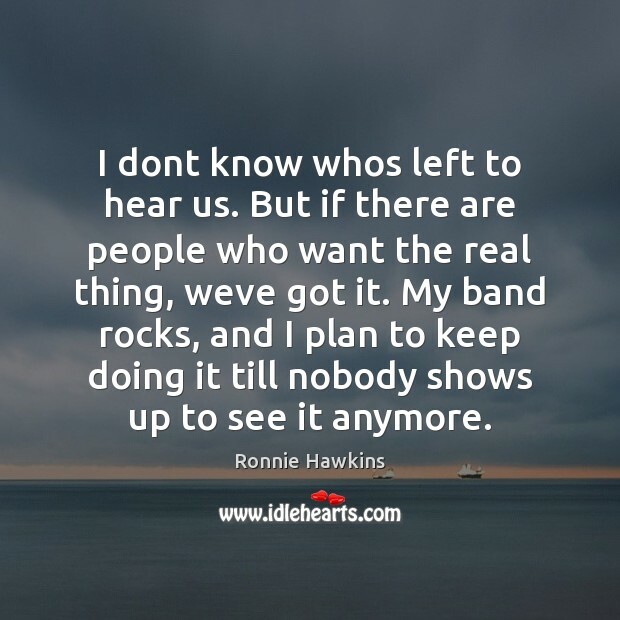 My band rocks, and I plan to keep doing it till nobody shows up to see it anymore. 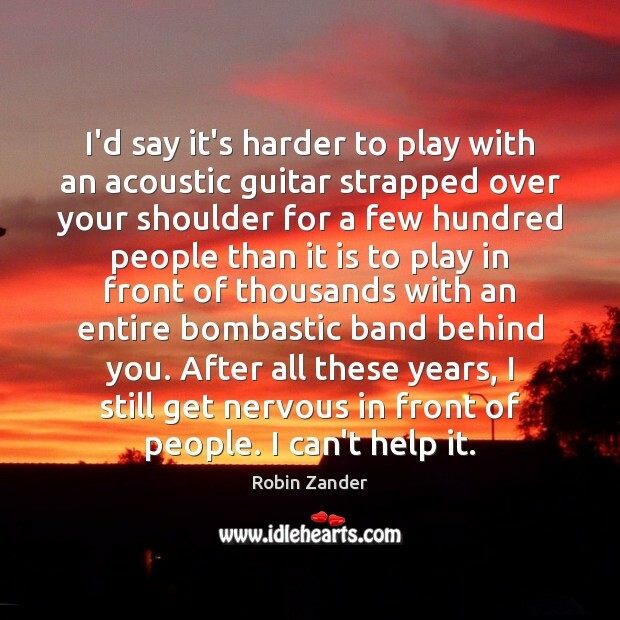 I'd say it's harder to play with an acoustic guitar strapped over your shoulder for a few hundred people than it is to play in front of thousands with an entire bombastic band behind you. After all these years, I still get nervous in front of people. I can't help it. I get bored quickly. 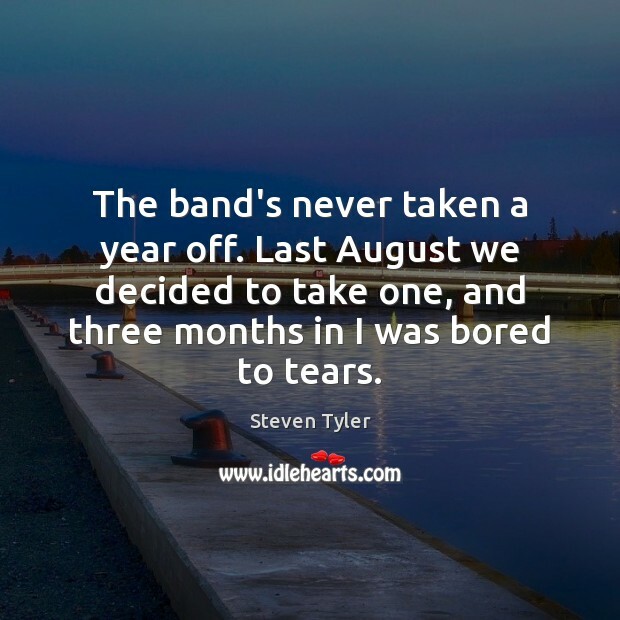 I kind of take my hat off to bands who have been around for a long time and still do the same thing, because it's hard to keep a band together for decades. But I couldn't do that. 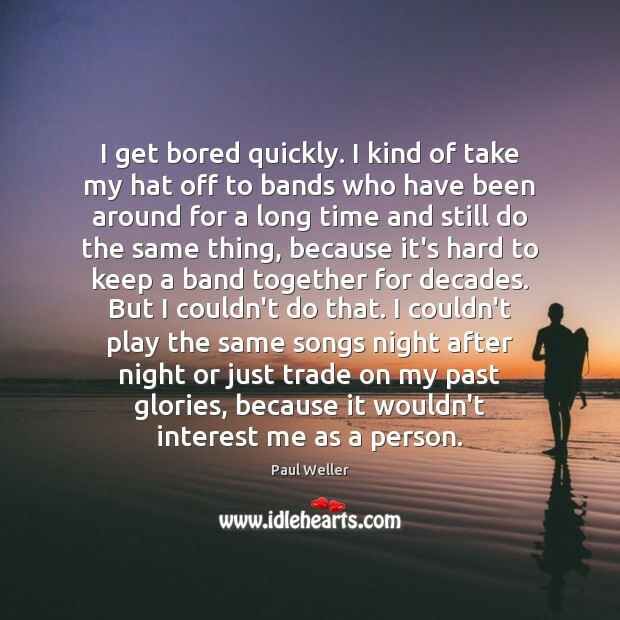 I couldn't play the same songs night after night or just trade on my past glories, because it wouldn't interest me as a person. I definitely listened to country music. 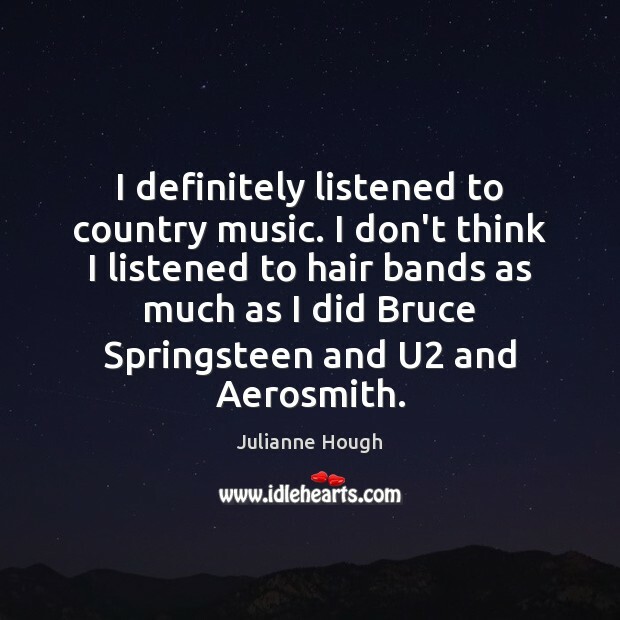 I don't think I listened to hair bands as much as I did Bruce Springsteen and U2 and Aerosmith. There was a band in San Diego, Bluegrass Etc, that played a weekly gig. My parents would take my brother and me every Saturday night for 7 or 8 years. 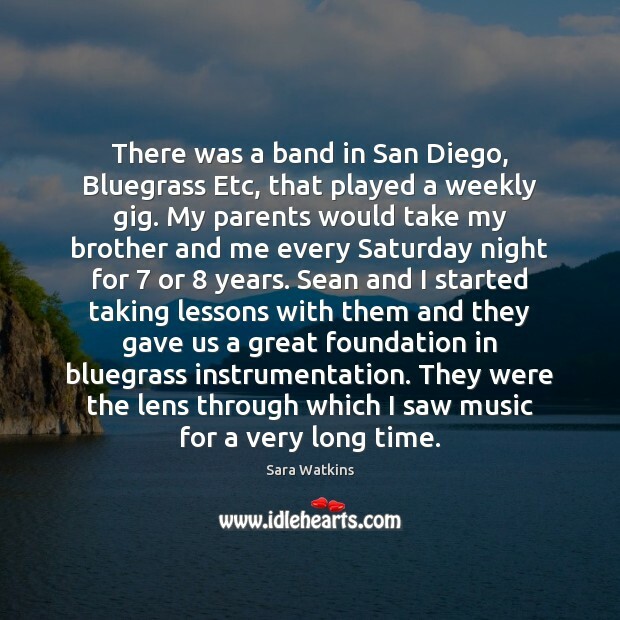 Sean and I started taking lessons with them and they gave us a great foundation in bluegrass instrumentation. They were the lens through which I saw music for a very long time. 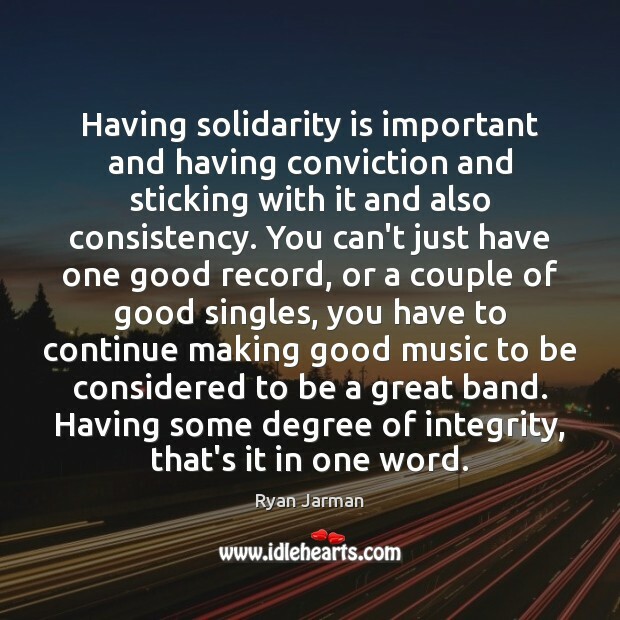 Having solidarity is important and having conviction and sticking with it and also consistency. You can't just have one good record, or a couple of good singles, you have to continue making good music to be considered to be a great band. Having some degree of integrity, that's it in one word. Then Bono arrived, and he meant to play the guitar, but he couldn't play very well, so he started to sing. He couldn't do that either. 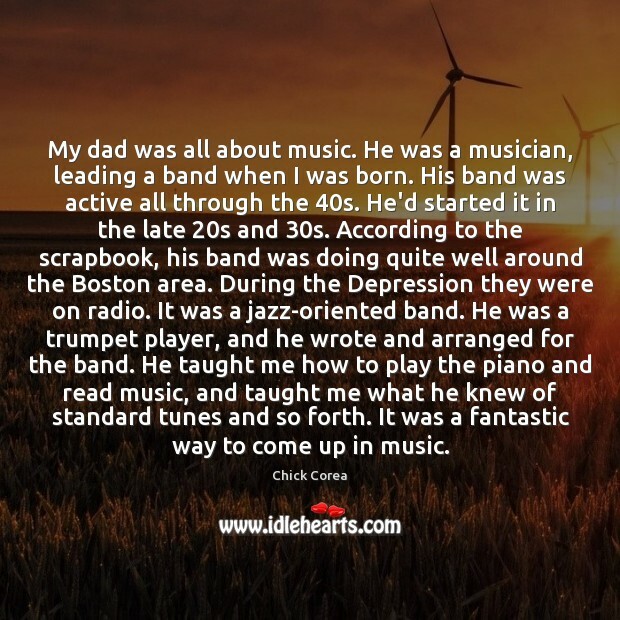 But he was such a charismatic character that he was in the band anyway, as soon as he arrived. 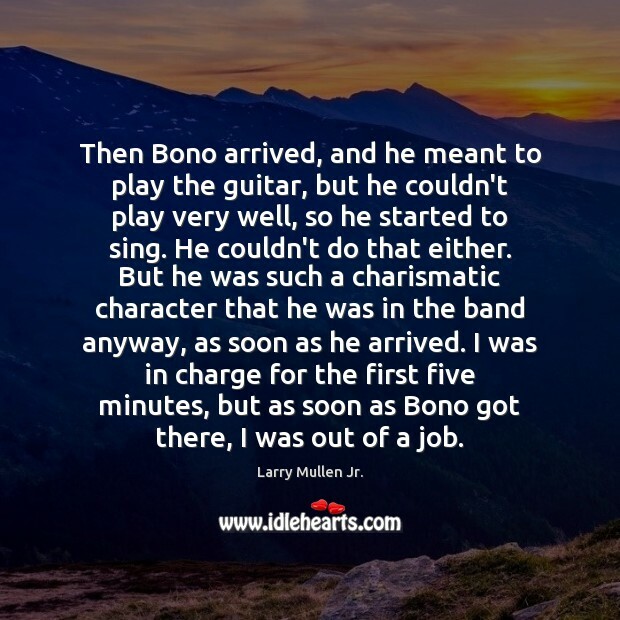 I was in charge for the first five minutes, but as soon as Bono got there, I was out of a job. 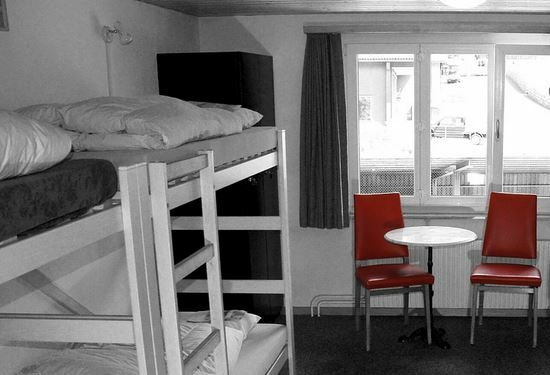 Write your own music and write frequently. 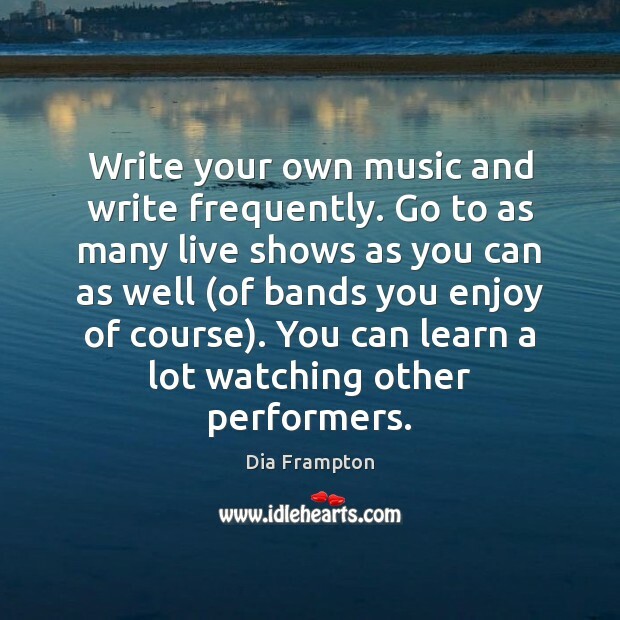 Go to as many live shows as you can as well (of bands you enjoy of course). 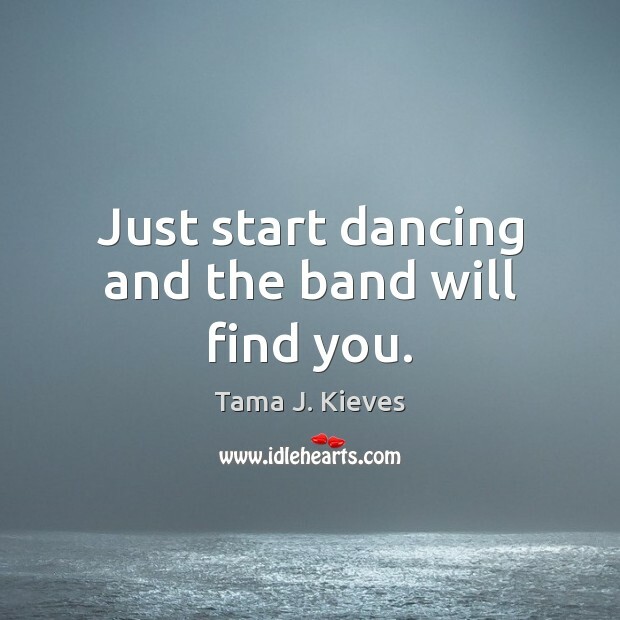 You can learn a lot watching other performers. 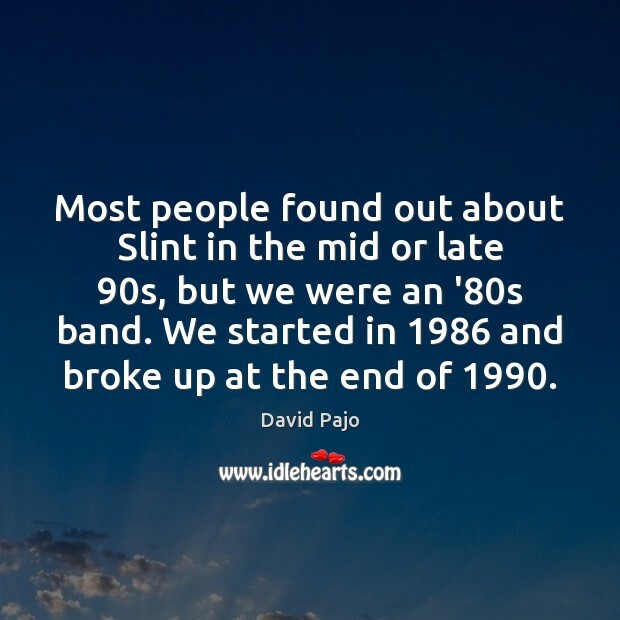 Most people found out about Slint in the mid or late 90s, but we were an '80s band. 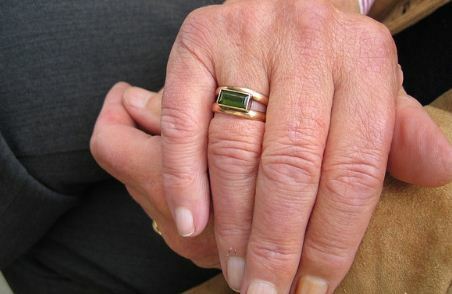 We started in 1986 and broke up at the end of 1990.